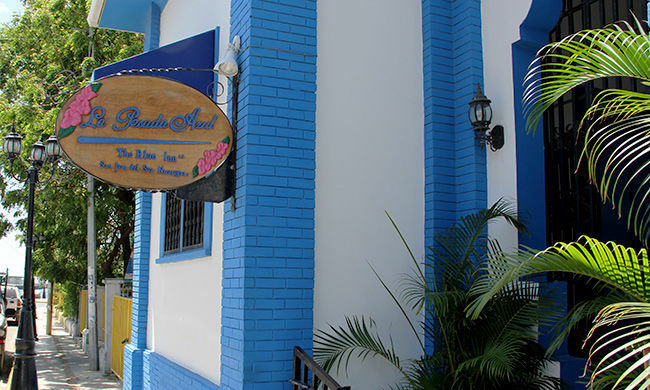 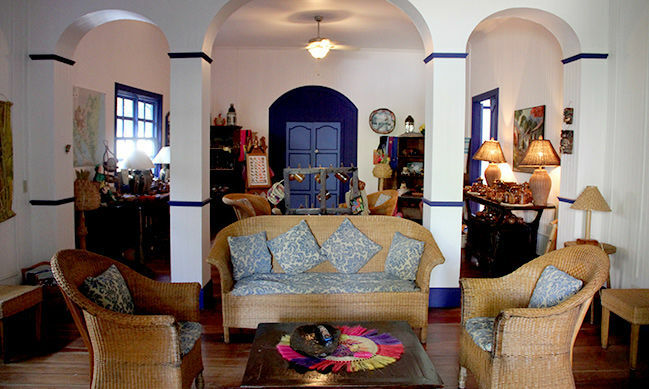 Boutique guesthouse just a few steps away from the beach in San Juan del Sur. 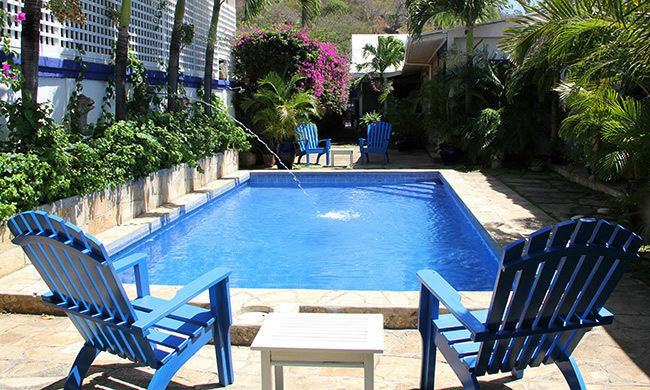 La Posada Azul Hotel is located just steps from the beach in San Juan Del Sur, Nicaragua. 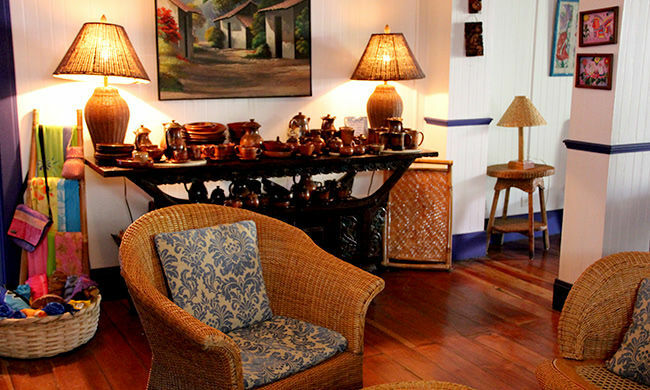 The property has been converted from a historic, wooden home into a charming boutique hotel with just seven elegantly appointed rooms. 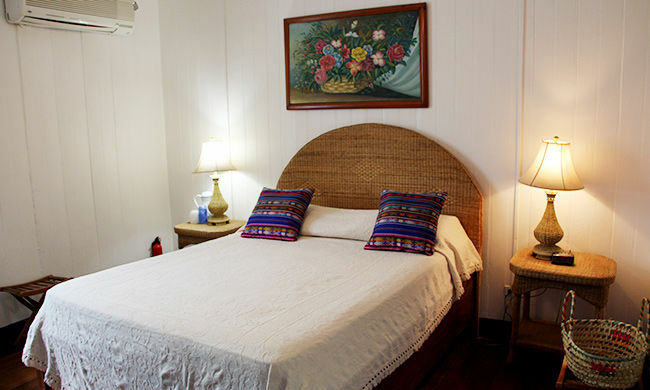 All rooms have private baths, hot water, fans, and air conditioning. 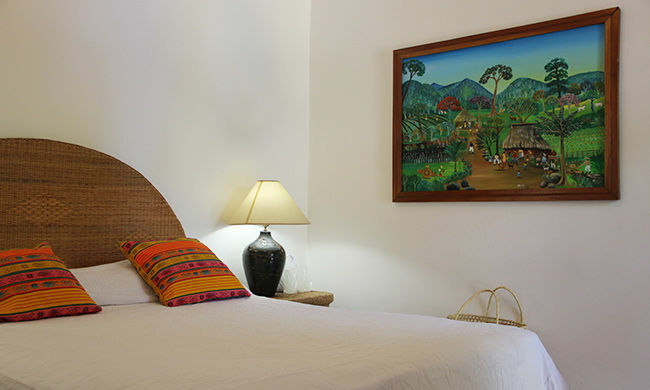 To create that feeling of “escape”, there are no phones or TV’s in the rooms, although the lounge area has a TV, and the hotel has cell phones available for rent to their guests, and wireless internet is available throughout the hotel. 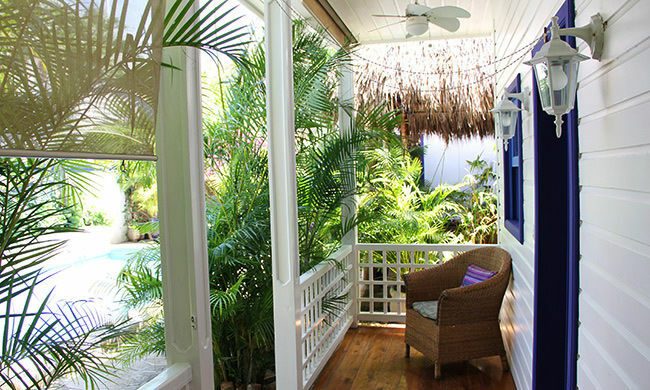 Full breakfast is served each morning on the large porch. 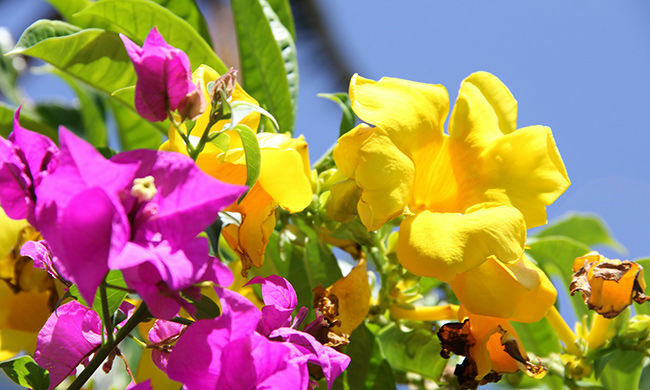 The pool is situated in the hotel’s private tropical garden filled with colorful bougainvillea, and cold drinks are available from the honor bar located in the palapa. 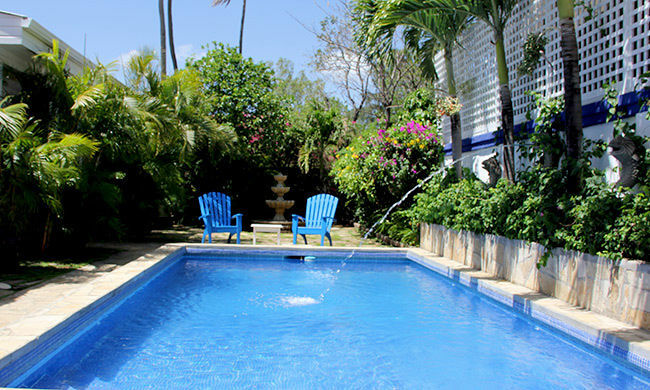 A stay at La Posada Azul means sitting in a rocking chair on the porch with your favorite book, or relaxing poolside under the sun. 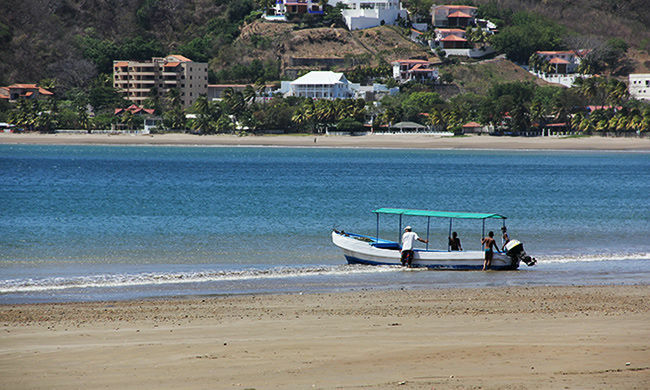 San Juan del Sur is great for scuba diving, sailing, fishing, canopy tours, horseback riding or surfing some of the best waves in Central America.